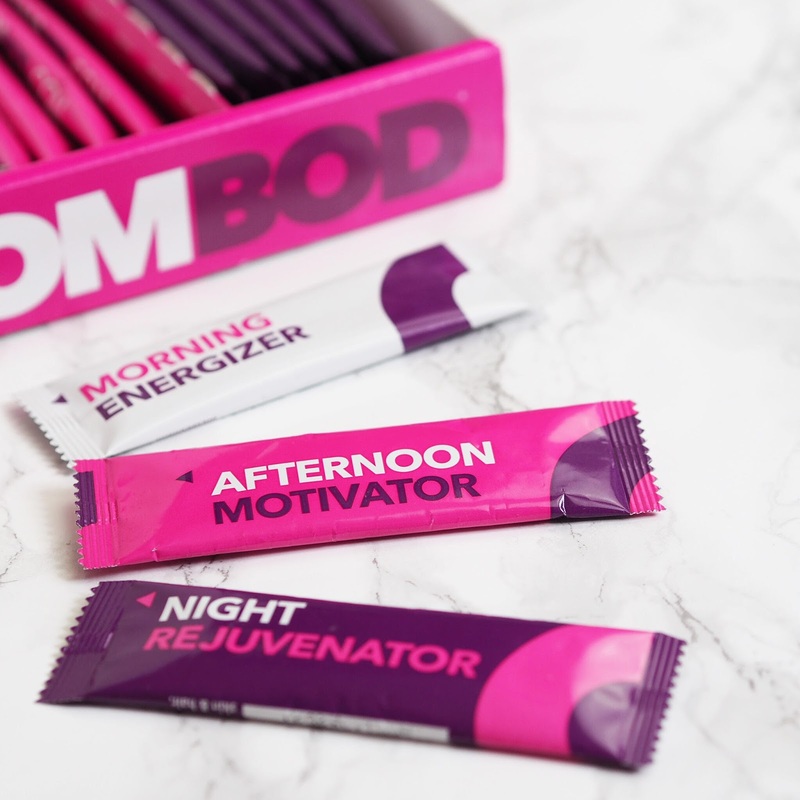 Boombod is essentially a week long programme where you take 3 different sachets per day (the Morning Energizer, Afternoon Motivator and the Night Rejuvenator); each packed with vitamins and minerals and a magical key ingredient. 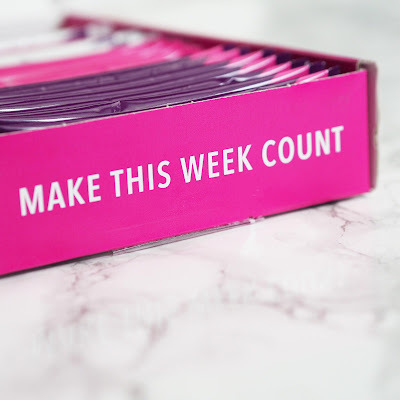 The programme is meant to suppress appetite, curb cravings and help shift some LB's! Abso-friggin-lutely! Cause of how saccharin-sweet the flavour is, I found my afternoon sugar cravings almost completely disappeared. (Plus my work head-office has a Sweet Shop about 30 seconds away from my desk, so sweets are always very much within reach.) What's better is it helped cut my snacking down a tonne and decreased my portion size by a good third because I was genuinely full before finishing my plate. 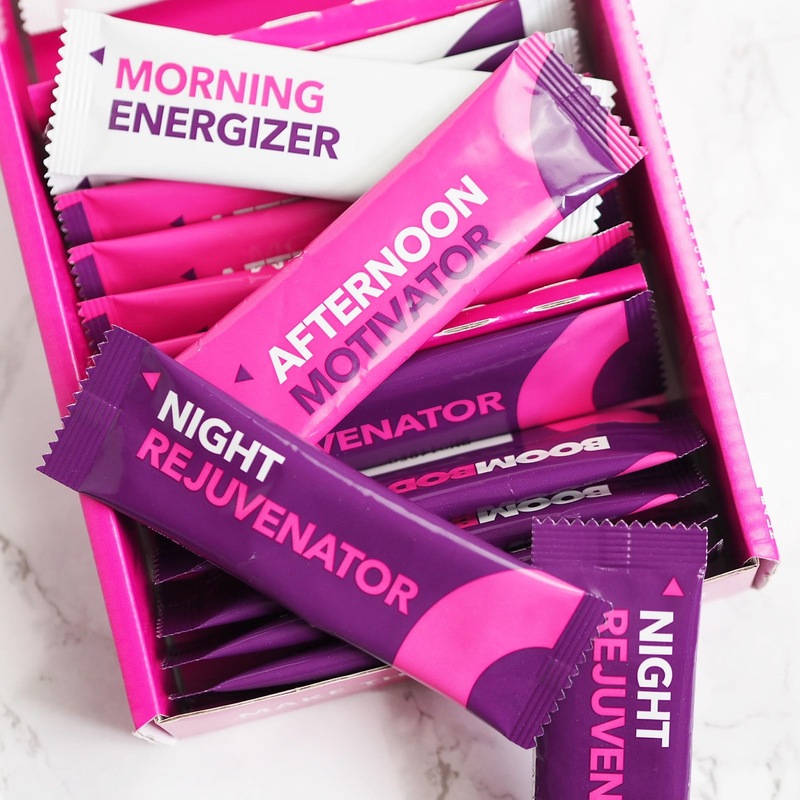 I even didn't take my Night Rejuvenator sachet one day because I was going to Nandos and didn't want to waste any delicious Peri Peri goodness! I lost 4lbs over the course of the week (and kept three of them off) but more importantly it's got me out of the habit of snacking so often - which is a huge win in my book. At £30 (although currently Buy One Get One Free), it's not the cheapest appetite suppressant on the market however it 100% works and is not a gimmick. 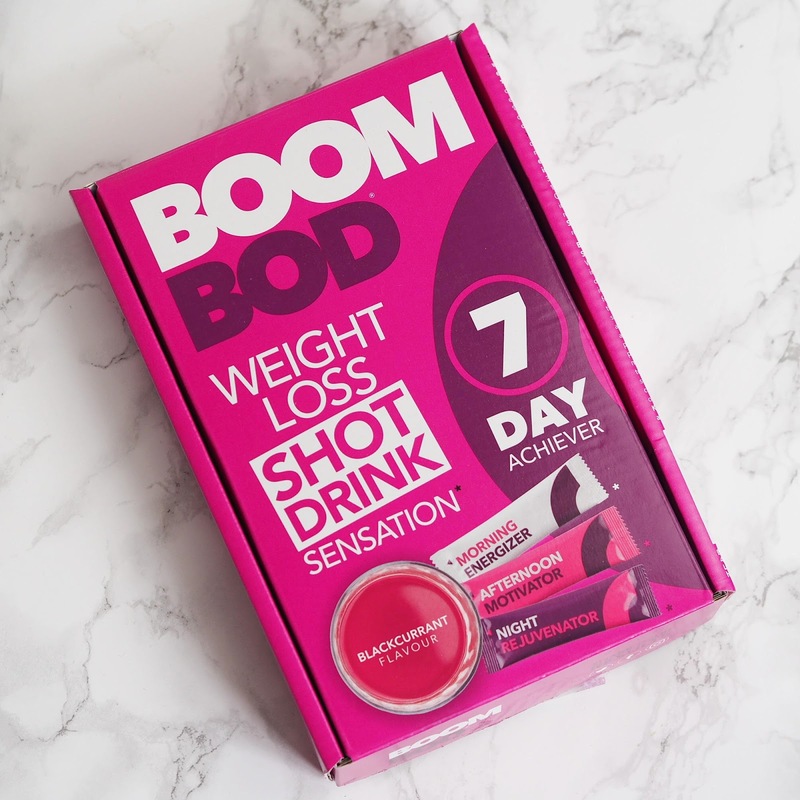 I think Boombod have harnessed a really clever ingredient here in glucomannan too. 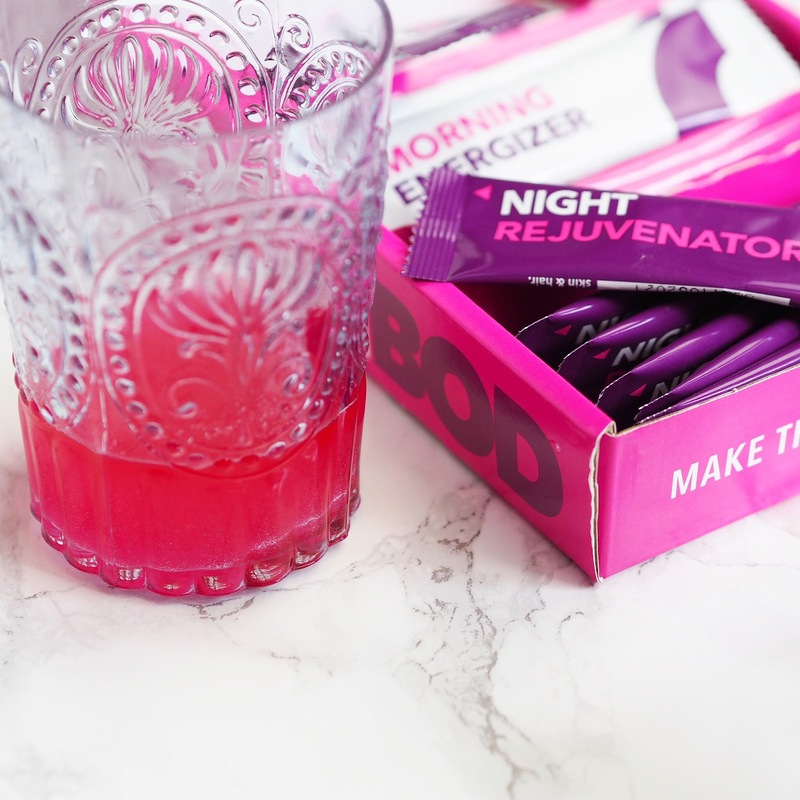 It's gluten free, suitable for vegetarians, contains no sugar or aspartame and only 10 calories per sachet. If you're someone that struggles with willpower to commit to a diet, need a quick weight loss fix or want to cut down on your portion sizes, Boombod is definitely a product worth trying.